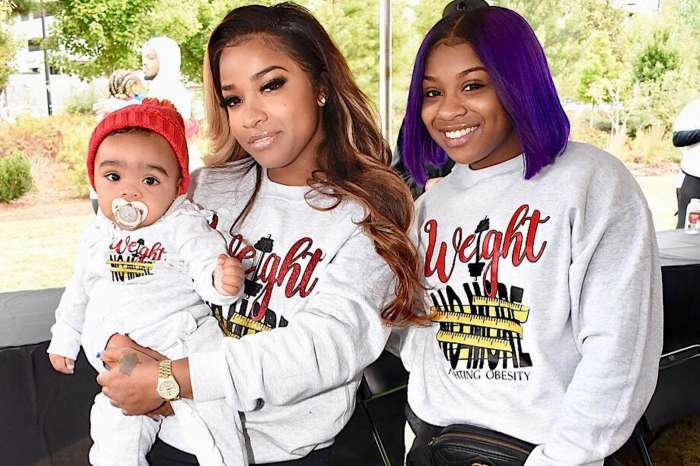 Everybody in the hip-hop community knows that the daughter of Toya Wright and Lil’ Wayne tends to show off her diva-side a little more often than she should. 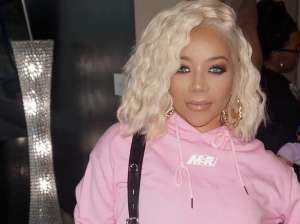 On social media, users really took her to task for her behavior, but during an episode of Growing Up Hip Hop, the reality star addressed some of those criticisms. 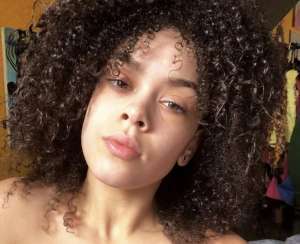 In fact, she is finally ready to take the first step in the amelioration of the public’s perception of her, but does she have what it takes to change everyone’s mind? 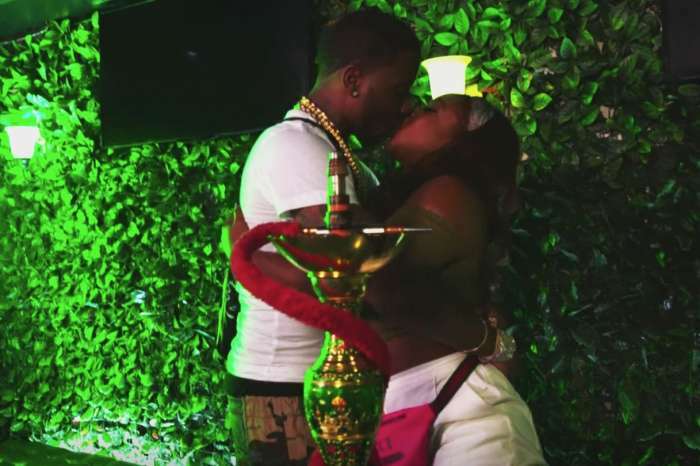 During an interview with Page Six, Reginae spoke on the way in which people focus on her career in reality television, rather than her work and her art form. 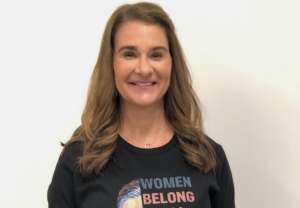 Moreover, she wants people to know that she’s not just a spoiled rich-kid born of incredibly successful and infamous parents. 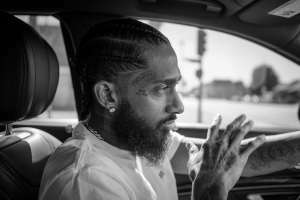 As fans of the couple know, Lil’ Wayne has been a game changer in the hip-hop scene ever since he exploded in the industry over a decade ago.
? Install and styled by @allureandmore ? 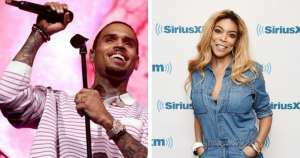 “I’m just excited for people to see my growth,” the reality star remarked. 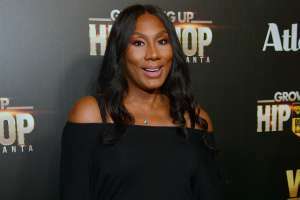 The young woman explained that her time on Growing Up Hip Hop really made her look like a bad person as if she’s spoiled and disrespectful to her mother and father. 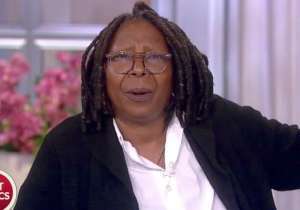 “It wasn’t a good look,” she admitted, and the young Carter is ready for people to get to know the “real” her. 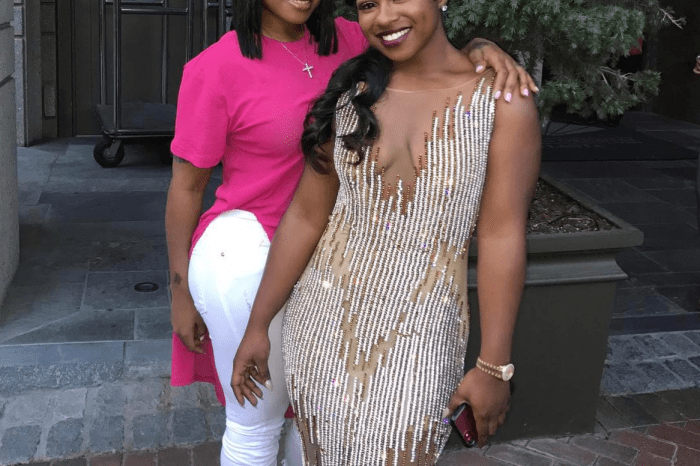 Reginae explained she’s ready to show the world that she’s ready to work for what she wants out of this life. 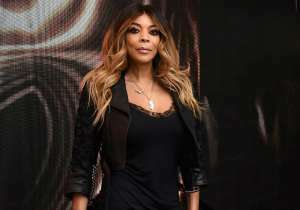 As hip-hop heads know, she appeared on Carter’s latest album, Lil’ Wayne’s Tha Carter V, in the track, “Famous.” Lil’ Wayne’s new record was released after a long and grueling court battle with Birdman. After years of legal deliberations, they finally managed to work out a deal, and Wayne released the record to praise from fans.